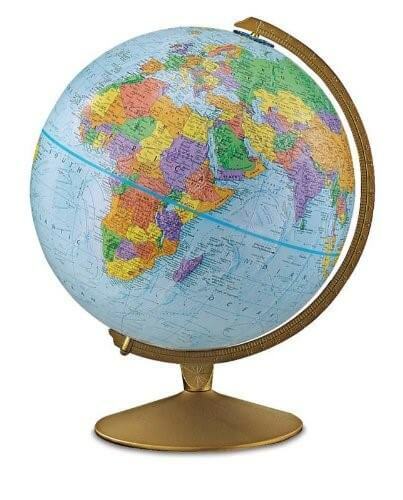 Looking for the perfect kids globe for your child or children? Below we look at 11 wonderful educational globes that will hopefully spark a lifelong interest in learning and geography. 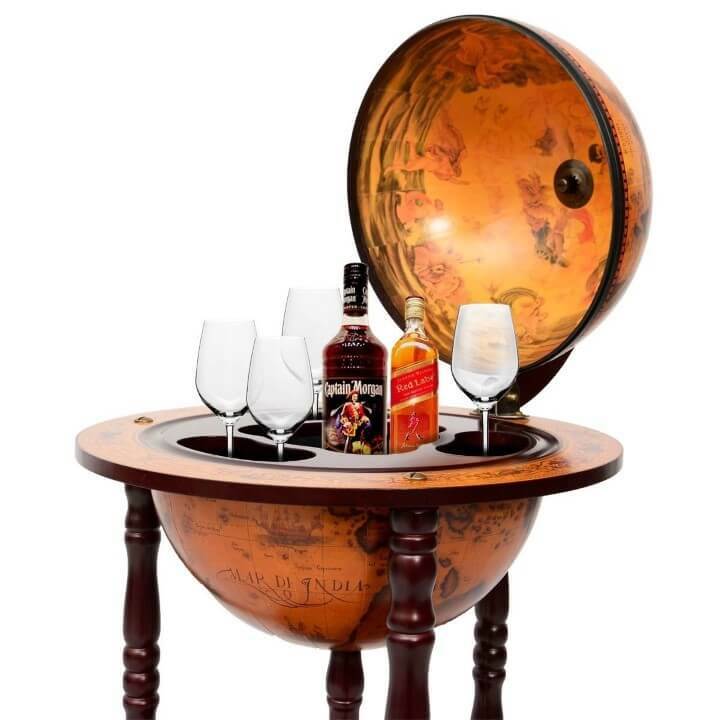 Looking for the perfect globe drinks cabinet or bar? Well the options below are some of the best you can buy online and are all available from Amazon. 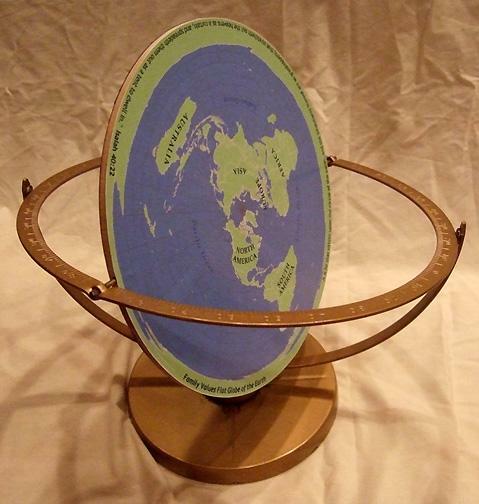 The map above shows what a “Globe” of the Earth would look like if the Earth was flat. Most people accept that maps use a variety of projection techniques to render the 3D Earth onto a 2D plane. And that globes show us what the Earth really looks like. However, flat Earth societies don’t buy this whole 3D/2D divide and believe (seriously or not) that the Earth is flat.